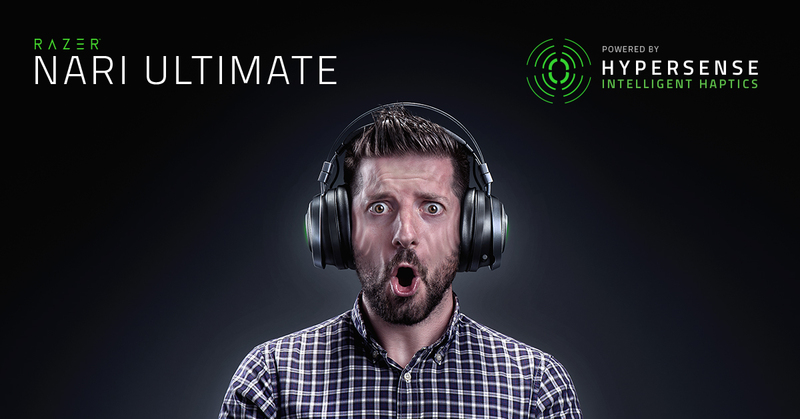 The Razer Nari Ultimate are the latest high end gaming headsets from Razer and they are quite so special. These are the most expensive of the 3 new models that Razer has released this year, and the biggest difference is very the interesting Haptic feedback feature. 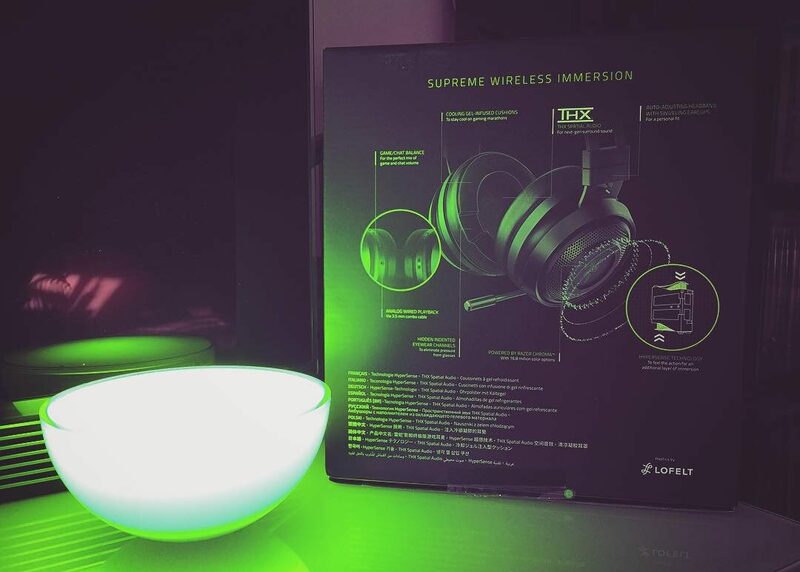 The feature is called Razer HyperSense, it integrates L5 haptic drivers in these gaming headsets to offer more dynamic and accurate haptic feedback to gamers. 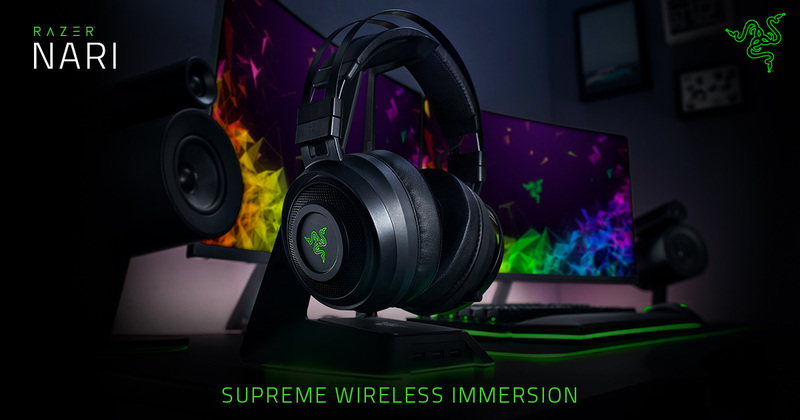 Like other haptic solutions, Razer HyperSense converts sound signals into dynamic touch-sensory feedback in real time. This feature doesn’t need any software it’s just a plug and play feature and works with everything you get sound of, including other consoles. The haptic feedback feature worked great and was so awesome to use, it gave that extra experience to the gameplay. I played a lot of Blackout and I suddenly felt much more vulnerable (a good thing), more adrenaline to the gameplay just by hearing and feeling the vibrations of the grenades exploding near you and all the bullets going of around you. I really liked the way it handled the balance of the vibrations depending of how far away or how near things sounded that made the heptic feedback trigger. If it was further it was a subtle vibration and only from the ear cup the sound was coming from… if it was near then yes, a much bigger vibration. 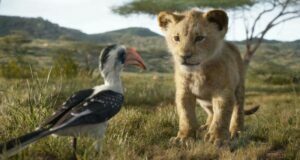 I just loved it! However there were some flaws here. When I played with my friends in a group they could hear the vibrations coming of my headset and I had to lower my volume down a little because I couldn’t turn the heptic of. I tested these on PS4 and there is a software available on PC to manage your settings, unfortunately I have a Mac and the software hasn’t been released on Mac just yet. But I’m quite positive there is a lot to play with in the settings once it releases on Mac and where you probably will have the possibility to change a lot of options for ps4 as well. But let me rewind the tape back a little, when I opened the box that they came in I was shocked, these gaming headsets are freaking HUGE! It’s definitely something you wont wear outside your home, But… when hearing the incredible sound these have and knowing that the hardware of the heptic feedback are built within I can understand why they are so huge, and I have no problems with that. 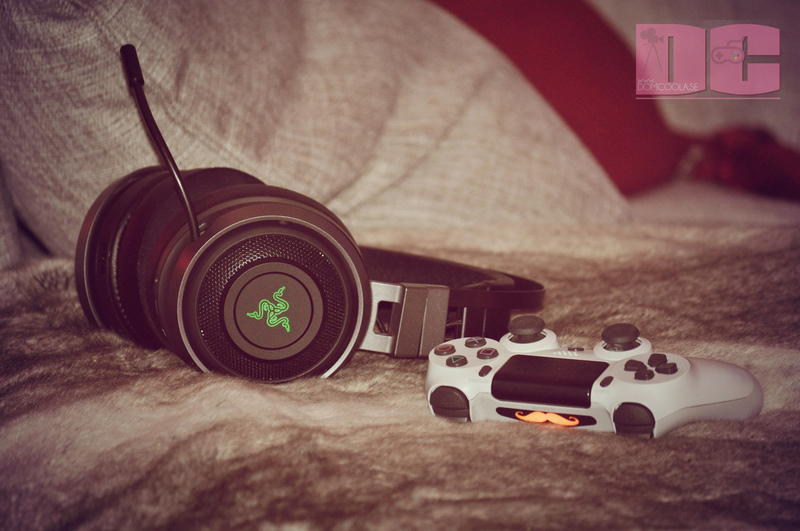 I have other headphones I use when I go out, and gaming headset is something I rather only use at home. Nobody will see me at home except my family hehe. I did however liked the overall look of them, they have a nice finish, they look expensive and they look quite modern. 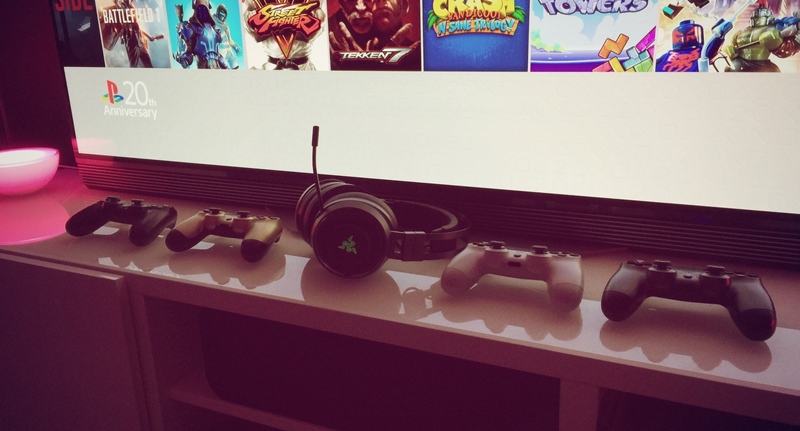 The headsets are wireless… well it depends actually, if used with PC or PS4 they are wireless. For all other use you need to use a cable, which also come included. I played around 8-9 hours with them wirelessly with high volume and with the heptic feedback before the battery ended. 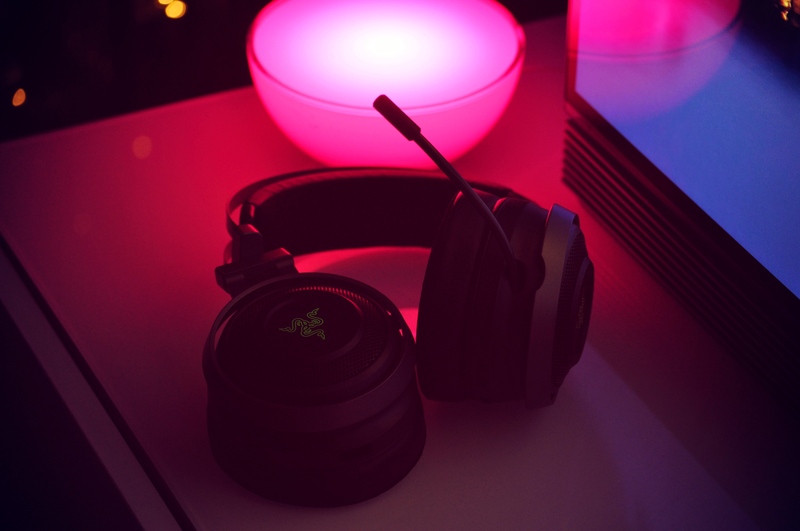 If you play on PC you can get more out of them as you can turn of both the haptic feature and the light on the earcups, then you would get around 20 hours of battery. 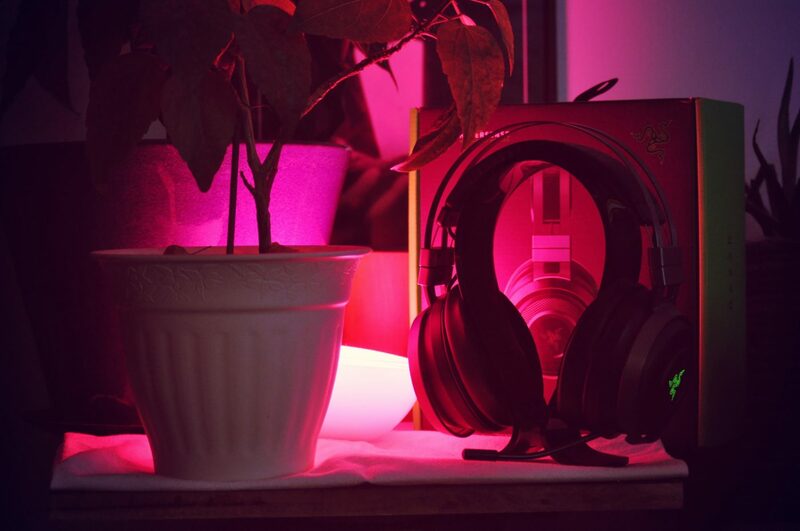 The sound as I said before is incredible, I have tested a few headset through my gaming years and these are the one that I’ve found have had the highest and richest sound quality. 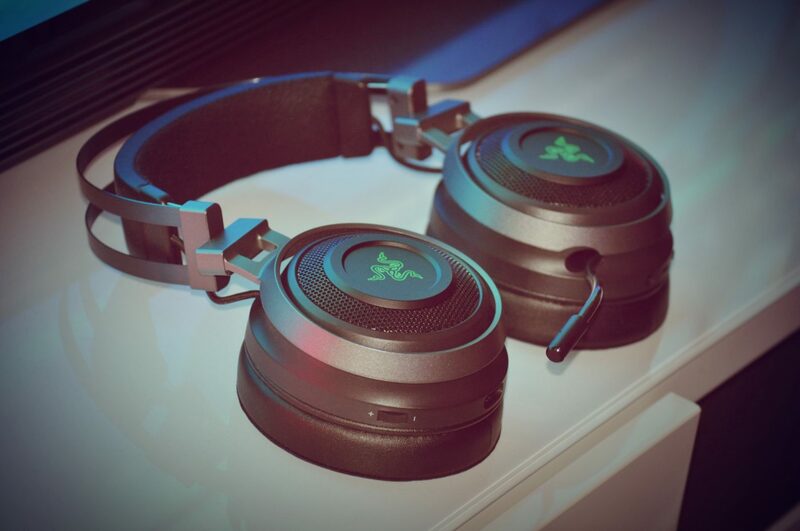 But there is another flaw unfortunately, these headphones have a separate chat and game volume wheel. And on the PS4 this feature didn’t work, I had to turn down the volume in the game option, because the chat volume was perfect. 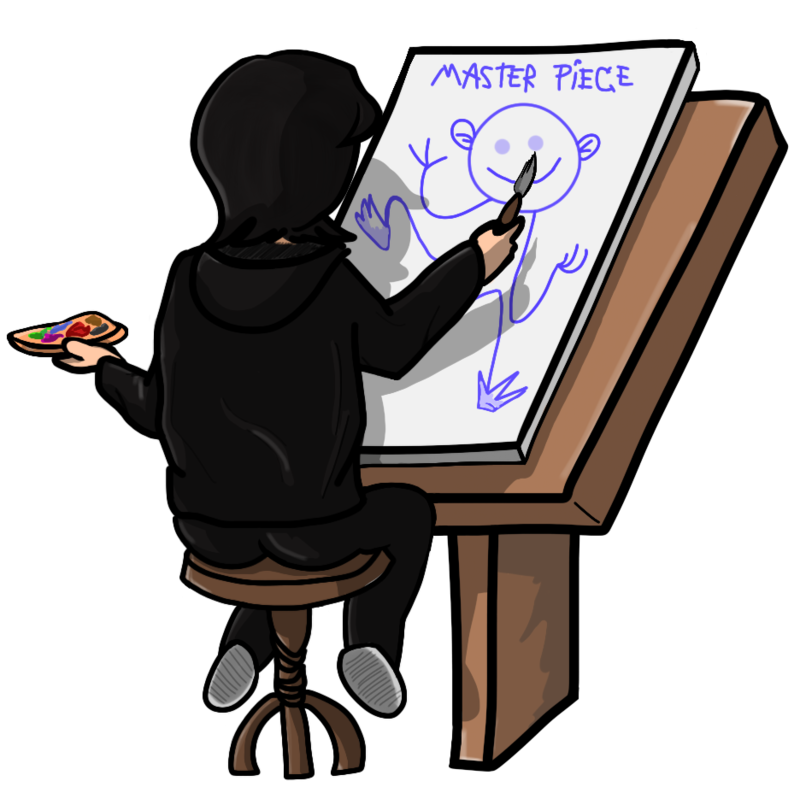 Something that I felt so unnecessary because the feature was there, it just didn’t work with ps4 for some reason. 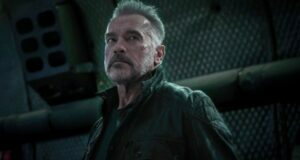 But managing the sound was fixable the way I did it through the game sound options. Well, the sound was still awesome and combined with the heptic feedback I was very, very pleased with the sound quality and these are the ones I now use on every game. To be so huge they don’t weight so much, 432 grams to be exactly and they feel very comfortable in your head. Had no problem with them at all, read some places people saying that they might slip of your head if you move a lot, I did not have that problem at all, then again I don’t move that much. My overall experience with the Nari Ultimate? There are some issues that could be fixed and I think and hope Razer will fix them. 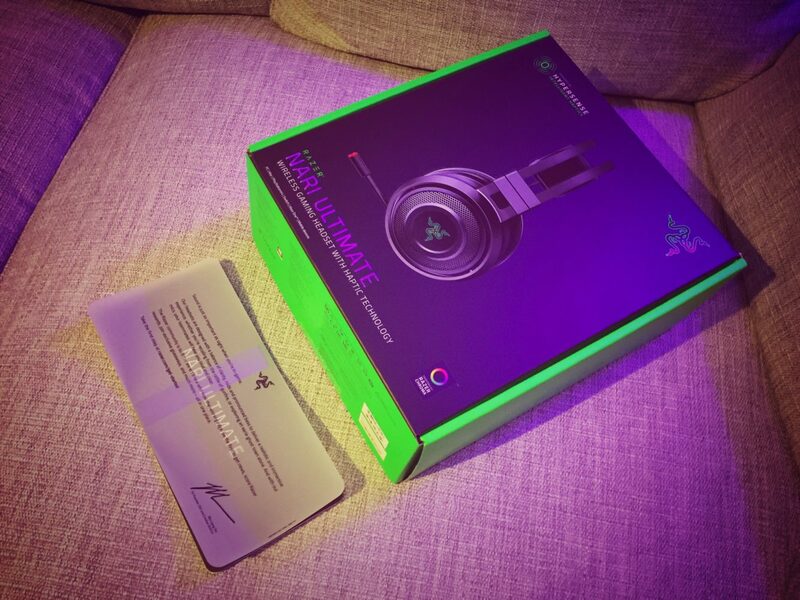 Let them release the software to MAC and see if we can change some settings on them for the PS4… if that happens this will be a superb pair of headsets. I already think they are fantastic hehe, I can live with these small flaws at the moment, I just love the sound out of them and the heptic feedback are crazy to play with. 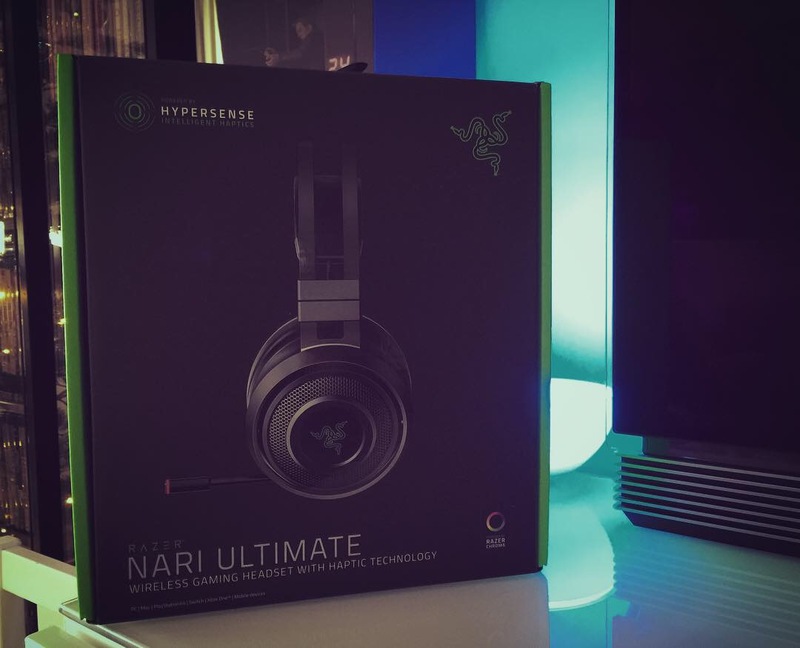 If you want to have more emotions and go to another level of gameplay, then I think you will enjoy the Razer Nari Ultimate. 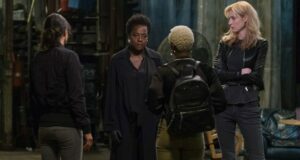 Officiall TERMINATOR DARK FATE photos!